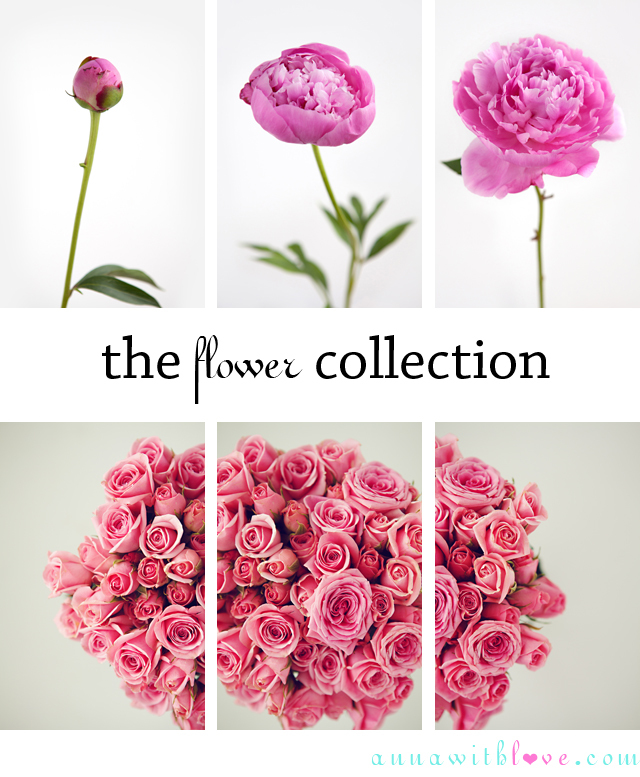 Coming Tomorrow: The Flower Collection! Tomorrow is the release date for the flower collection! I am so excited for you all to see all new fine art photographs! Here is another little teaser, I love me a good triptych! Love that first sequence. Beautiful photos Anna!